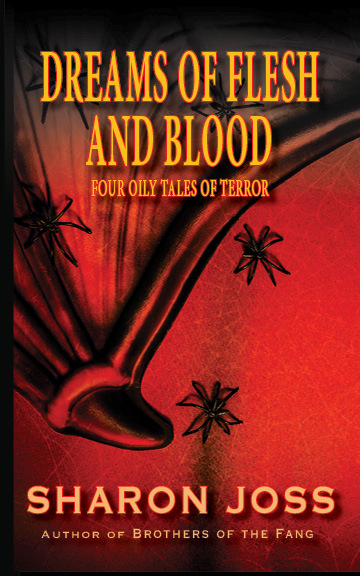 Posted on January 19, 2014, in Dreams of Flesh and Blood, E-book, Horror, New Title Launch, Paperback, Sharon Joss and tagged AJA Publishing, Sharon Joss, short story collection. Bookmark the permalink. Leave a comment.